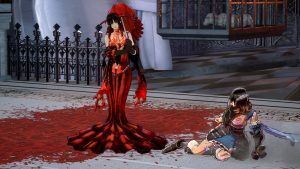 Bloodstained: Ritual of the Night is an upcoming action adventure game developed by ArtPlay and DICO, and being published by 505 games. The game is being led by the former Castlevania series producer Koji Igarashi. 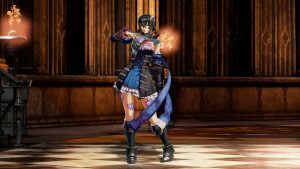 Bloodstained: Ritual of the Night is announced to release in March 2018. Although originally, the game was set to be released in 2017. 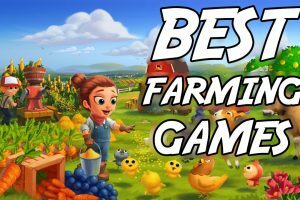 The game is currently announced for the following platforms Xbox One, PlayStation 4, Switch, Vita, and PC. 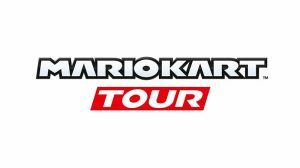 A Wii U version of the game was known to be released but was recently cancelled. 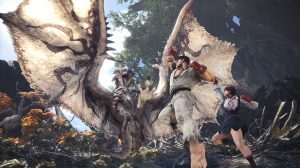 The game was announced through a Kickstarter campaign in 2015 that met its $500,000 goal within four hours and raised over $1 million in its first day. Igarashi clamied through his video on Kickstarter campaign that though the publishers of the world wouldn’t care for his style, he thought they were wrong. He also claimed it was time for his resurrection. 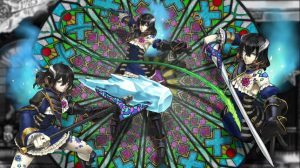 At the end of the campaign, Bloodstained, had raised over $5.5 million. Proving that, Igarashi was right about his style, and that the people were wanting more of it. 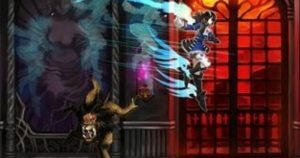 It has been 2 years since the Kickstarter campaign has started, Bloodstained is still under development, but getting closer day-by-day to its release in 2018. 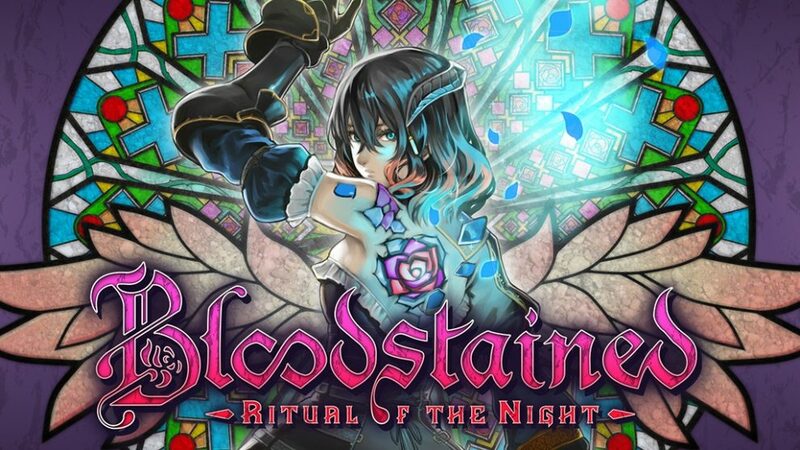 Bloodstained follows the lead Miriam, an orphan who is suffering from curse by an alchemist. The curse is slowly turning her skin into crystal. So, to stop the curse, Miriam must face the horrors of a dangerous castle. She explores the castle to locate its summoner, Gebel. He has been suffering from the same curse for a long time. The game is expected to follow the gameplay similar to some of the games from the Castlevania series. 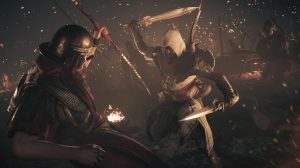 Miriam goes on defecting enemies in the game to gain powers enabled by the crystals on her body, and new items, which help in the making of new weapons and armor. 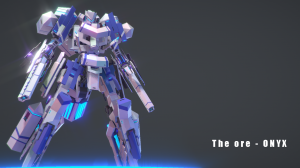 The game is represented in a 2.5D style. 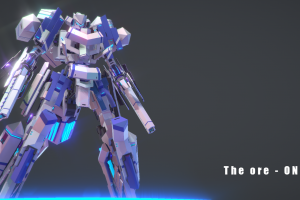 Basically, The game will be presented in 3D graphics but the actual movement will be restricted to a 2D form. Going with 2.5D form, was a choice which Igarashi made, to, continue with the style followed in prior Castlevania series games. 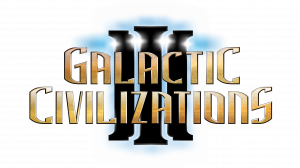 The game is dual modded, as it supports both single player and multiplayer modes.